The Frederic Whitaker and Eileen Monaghan Whitaker Foundation has been the recipient of several donations of artwork recently. We are very grateful to the donors for their generosity. 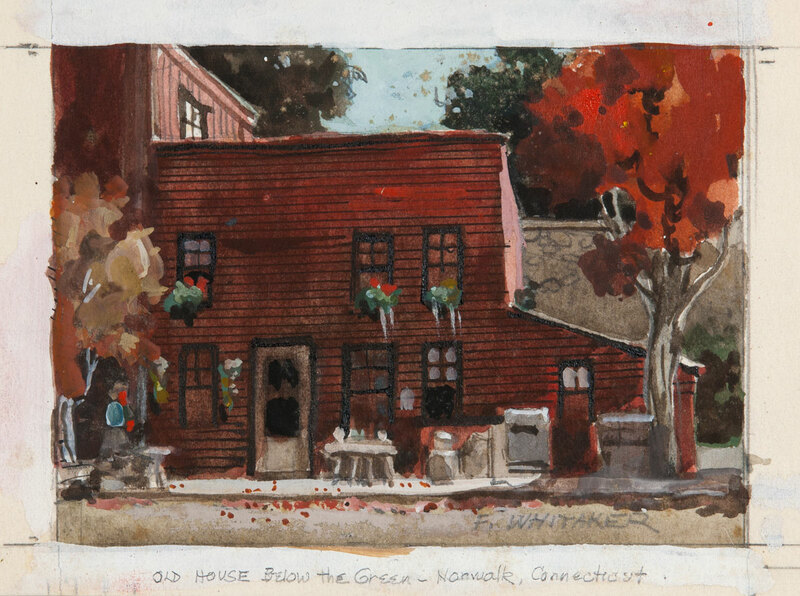 The Estate of Tom Butler and Mary Spooner donated 11 pieces of artwork to the Foundation in December 2018 including “Old Red House Below Green”. All 11 donated paintings can be viewed here. 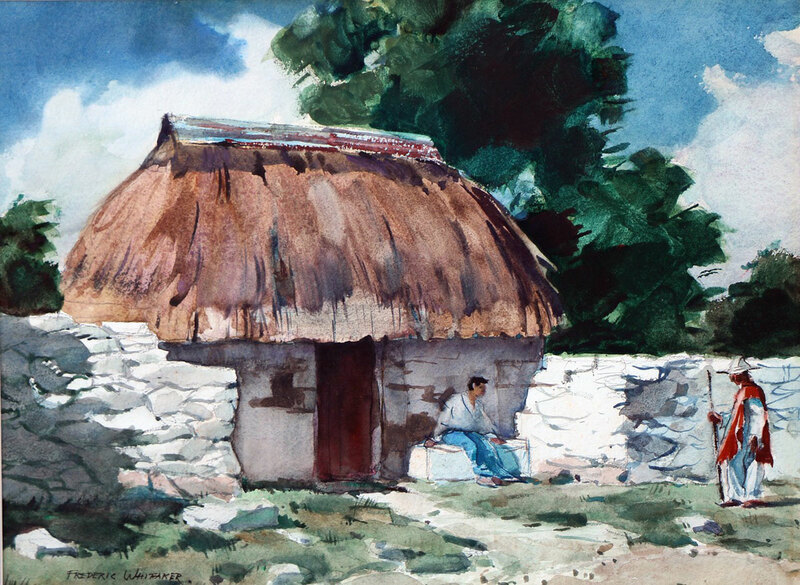 In early 2019, Annette Blaugrund donated a pencil drawing by Eileen Monaghan Whitaker.